It was forty years ago today that it all started. Friday March 30th 1979. 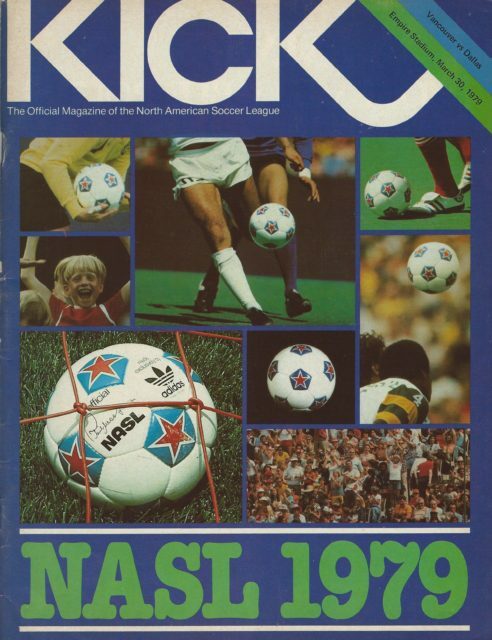 Vancouver Whitecaps took to the pitch at Empire Stadium to take on Dallas Tornado in their first match of the 1979 North American Soccer League (NASL) season, little knowing the exciting year that lay ahead. A year that would end with the Whitecaps finest hour – the lifting to the Soccer Bowl trophy. Every week on AFTN from now until September 8th, we’ll be recapping the Whitecaps 1979 Soccer Bowl winning season with the help of matchday programs, photographs, and more. We’ll bring you all the highs, all the lows, and the all the wonder of their famous final victory, with a splattering of 1979 nostalgia and some interviews thrown in as well. Different times people. Different times. And it all started with a 2-1 loss. 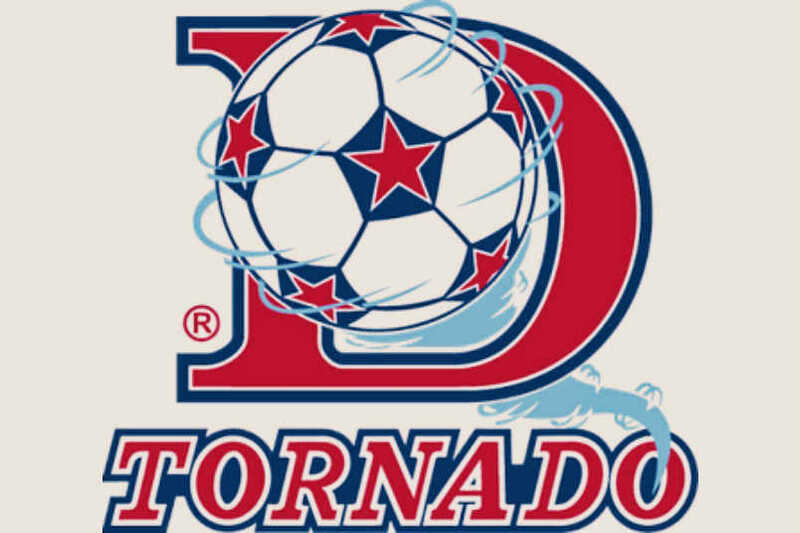 Dallas Tornado headed to Empire Stadium to take on the 1978 National Conference Western Division champions Vancouver having failed to make the playoffs themselves and having lost twice to the Whitecaps that season. 24,850 fans packed into Empire for the season opener, more in hope than expectation, despite how the previous year had played out. The reason for that lack of confidence lay in the fact that the Whitecaps had won only one of their season openers in their first five seasons in the NASL. A 1-1 draw with San Jose in 1974 was followed by that only win the next year, 1-0 home victory over Chicago Sting. 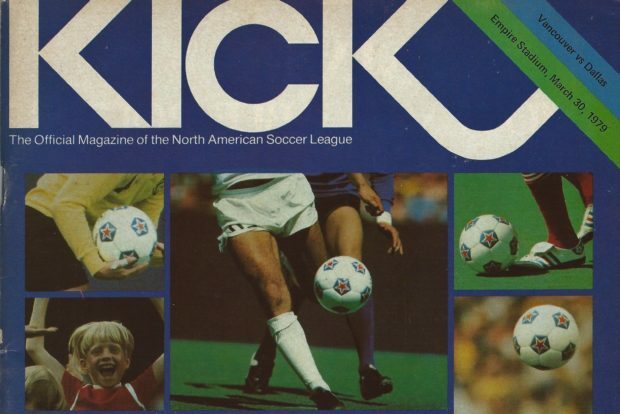 A 2-2 shootout draw with Portland Timbers followed in 1976, then a 1-0 loss to the Timbers in 1977, and a 4-1 shellacking by San Diego Sockers in 1978. 1979 was no different. The season started off without a win. The Whitecaps had added some new faces to their team in the offseason, including soon to be local legends Carl Valentine, Willie Johnston, and a man who was to play a pivotal role in Vancouver’s Soccer Bowl win, Trevor Whymark. But Dallas had also undertaken something of a rebuild. Gone were their two leading scorers from the previous three years, Kyle Rote and Jeff Bourne, both traded within the league. In their place were a host of South American additions and their squad boasted four Brazilians and two Argentines. None of them were what you would call household names, although Brazilian winger Zequinha did have a claim to fame, being the player who provided the assist for Pele’s last goal for the Brazilian national team. The result of all of these additions was that Dallas came out at Empire full of tough, hard tackles on a cold evening in Vancouver, playing a tight defence and keeping the Whitecaps at bay. Their few forays forward produced the opening goal, with Argentine midfielder Omar Gomez finding the net against the run of play. That was how things were to stay until half time, but the drama really started at the start of the second half. The teams came out but the lights also went out, leaving one side of the ageing stadium in darkness. Then they came back on. Briefly. Then they went back out. After this happened several more times, the officials met to discuss abandoning the match. But before a decision could be made, they came back on again and this time they stayed on, allowing the match to recommence. Once it did, the ‘Caps were quick to equalise, with Kevin Hector finishing off a Ray Lewington cross, then the game descended into a kicking match with three players sent off and four others booked, as tempers boiled over. There were to be no more goals for the remainder of the 90 minutes or the 15 minutes of overtime, so the game headed to a penalty shootout, the first in Vancouver since the 1977 season. Dallas scored four times to win the match, and the 1979 got off to a dramatic, if a losing start, with Willie Johnston being named the Whitecaps Player of the Game. But the Whitecaps didn’t have any time to rest on their laurels, with a Canadian derby coming up at home to Edmonton Drillers a week later. The Kick magazine for the match was full of excitement for the season ahead. 52 packed pages (albeit every other page being packed with an advert) featuring team previews for the season, a four page feature on the Whitecaps defence, a piece on the now three time Soccer Bowl winning New York Cosmos and the international recognition they bring the NASL, an interview with ABC producer Chet Forte (who acquired the league’s television rights in 1979), part one of an instructional series for youth soccer, and lots of various photos and stats from around the league and more.